It looks like the music industry is going to have to get used to no longer referring to Believe as a ‘distributor’. According to the Paris-born firm’s CEO, Denis Ladegaillerie, just 30% of Believe’s revenues this year will be derived from pure distribution deals struck with artists and labels. The other 70%, he says, will come from “artist services and artist development” agreements, whereby Believe invests in recording and marketing costs for artists – after which profit is typically split with the act in question (who also keeps hold of their copyrights). Last week, Believe executed an interesting acquisition, buying a 49% stake in Tôt ou tard, the second biggest independent label in France behind Because Music. Sources tell MBW that the pricetag paid to Tôt ou tard owner Wagram Music would have cost Believe a seven-figure sum. Tôt ou tard – whose most famous signings include French singer/songwriters like Vianney, Vincent Delerm and ShakaPonk – is not just a label: it also operates across live booking, recorded music and publishing. This isn’t the only obvious subject to ask Ladegaillerie (pictured) about in the current music biz climate, however. Three years ago, Believe acquired US-based digital aggregation platform TuneCore, which now finds itself in direct competition with Spotify – after the Swedish company launched its own direct user-upload distribution tool last month. What was it that appealed to you about Tôt Ou Tard ? Was the live booking side of particular interest? We’ve known Tôt ou tard’s founder, Vincent [Frerebeau] for many years. He’s one of the leading independent figures in France when it comes to developing artists successfully, which he’s done with a lot of top French [acts]. We strongly believe that the model Vincent has successfully built – which combines the highest level of personal commitment with a unique know-how and a close proximity with artists – is the right model when it comes to artist development. It is the model we’ve deployed ourselves in a number of countries. Vincent’s got four or five of the very top French artists, he has very close relationships with them and the way he’s developed them has been very smart. [Live] booking is only one element of it – we want to help expand [Tôt ou tard’s] business internationally, which we’re set up to do, and we can bring our digital expertise to it as well. How does the deal affect Believe’s traditional model? It doesn’t affect it very much. Alongside artist and label distribution, we have developed our artist services and artist development model for several years now; we made the acquisition of Naive [in 2016]; we started developing our internal indie label All Points in 2010 in the UK and in France, as well as several other indie label brands which also develop artists. I use the term ‘indie label’ because I believe that’s the closest [description] to the way we are approaching artist services and artist development. In a lot of [these] deals, we are involved on live, publishing and recordings – because being able to leverage digital, as well as live, synchronization or brand partnerships, makes us so much more efficient in developing artists. We’ve been operating in this space since 2010 but it has really accelerated in the past two years. What does a typical Believe deal look like today? 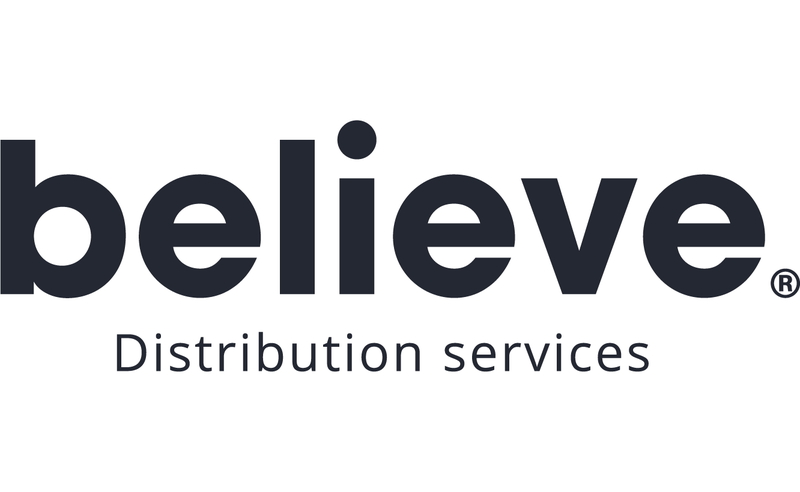 Believe is the brand we use for distribution, and those deals are very typical distribution deals you’d find in the industry, essentially depending upon the type of services we are asked to provide, the level of financial advance, and the sales of the artist or the label. The commission might go as high as 50% for a deal with a significant advance and marketing and promotion services, or below 10% for a large artist or label that requires fewer services. On the artist services and artist development side, our typical deal is a partnership-type [contract]. We typically pre-finance recording costs through a royalty advance, then marketing and promotion investments are shared with the artist. [Once our] pre-finance investments are recouped from revenues, [then] we split the profit with the artist. That split is usually 50/50 but varies with the level of development of the artists: it can be significantly higher in favor of the artist for a well-known artist and much lower for a developing artist where our team will need to invest much more time and money. We think this is the only deal [structure] which really aligns our interest with the artist’s and yet is really artist-friendly from a financial standpoint. The artist needs to own their copyrights as well – we do not want to own their copyrights. It is a coincidence: we moved beyond [pure] distribution around four years ago. Artist development deals, working on the structure I just described, will be 70% of our revenues this year. Distribution will remain a significant part of our business and, quite frankly, I don’t believe for one second that Spotify’s offer is going to change that business [for Believe]. There’s one very simple reason for that: Spotify and companies like us have two completely different and, to some extent, conflicting missions. Our mission, what we want to be and to achieve, is to provide the best services to artists: we want to be the best company in the world at developing and servicing those artists. The mission at a company like Spotify is, ‘How can we be the best company at making music available to people on a free or paid subscription model?’ They are two very different things. Spotify have themselves described the reasons for launching an upload tool; Barry McCarthy was quoted correctly and wisely by MBW on that subject [from Spotify’s Q2 2018 earnings call] , saying they want to build a two-sided marketplace to [help] them land in a 30%-35% margin range for their business. If you’re Spotify, the main reason to launch an artist tool is that, by having more direct artist relationships, you’re hoping you can improve your margin, which at the end of the day means paying [music rights-holders] less. You also want to establish a closer proximity to the artists in the hope that those artists will contribute to your marketing by becoming more engaged with the service, therefore driving their audiences more towards Spotify than other platforms. Whose interest are you serving there? You’re driving the interest of bringing more users to a single platform. Does that help the artist – uploading direct to Spotify rather than going through a service like [Believe-owned] TuneCore? The answer is no. So you think multi-platform digital distribution still has an important future? Of course. As an artist you need to have a clear vision of your audience on a global basis. If you start having different dashboards [on each service] where you have part of the information here, part of it there – Spotify has very different audience demographics from Apple, Deezer or YouTube, for example – I don’t think that serves your mission, your purpose, very well. Very early stage artists already upload direct to YouTube and SoundCloud. Once they start growing, they realize that these platforms only address a limited fraction of the market and quickly understand the benefit of full distribution from services like TuneCore or Believe; there’s real value added at the right price, and I think artists [appreciate] that. 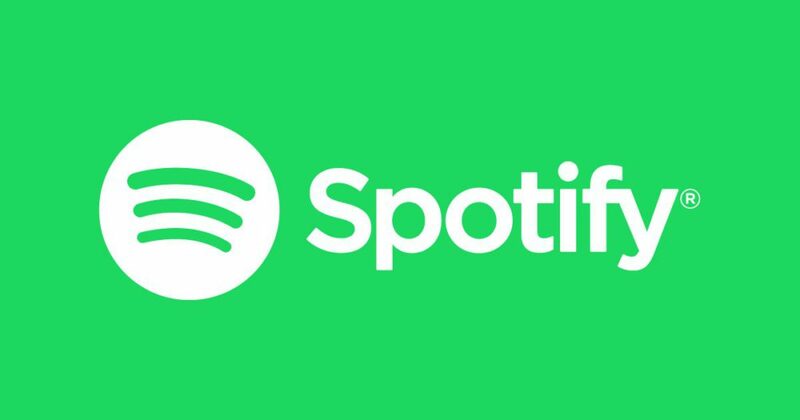 In a nutshell, I think [Spotify’s] initiative is causing questions in the market, but because the missions are so fundamentally different – between what we aim to do and what Spotify aims to do – speaking quite frankly, I’m not worried at all. One thing that’s a little puzzling to me [is that Spotify has gone down this route to improve margins]. Because there is an argument that, if you’re Spotify and through your playlisting and other work, you are contributing to an artist’s profile and general development, should you extract more value out of that process? I think the answer is, absolutely, yes you should. That’s what record stores and television channels in Europe – whether it’s Pro Sieben [in Germany] or TF1 [in France] – already do. Essentially, when you go to television or radio and say “help me break this artist”, where you get privileged access and promotional opportunities, you pay the media a certain percentage of revenues in exchange. I think that’s more than perfectly fair.